Originally published in Journal of Creation 8, no 1 (April 1994): 26-36. 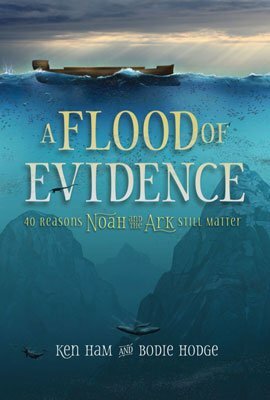 Information about the hull is of course available from the existing references to Noah’s Ark, and from the reasonable (common sense) assumptions of naval engineers. In order to avoid any error due to the lack of complete hull information, we introduced the concept of “relative safety”, which was defined as the relative superiority in safety compared to other hull forms. 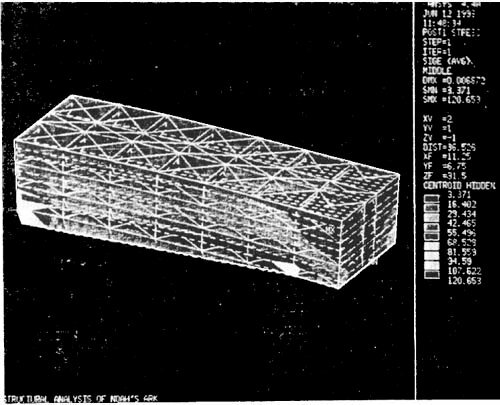 For this purpose, 12 different hull forms with the same displacement were generated systemically by varying principal dimensions of the Ark. The concept of relative safety of a ship has been introduced by several researchers, such as Comstock and Keane,2 Hosoka et al.,3 Bales4 and Hong et al.,5 to analyze the seakeeping quality. In this paper, we extend the relative safety concept for the seakeeping quality to the concept of total safety, including structural and overturning safety. 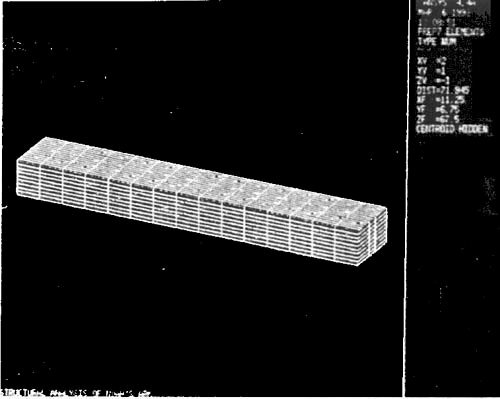 According to the Bible ( Genesis 6:15 ), the length of the Ark was 300 cubits, the breadth of it was 50 cubits, and the height of it was 30 cubits. A cubit is known to be the distance between a man’s elbow and finger-tip. To decide the actual size of the Ark, a cubit had to be defined in terms of a modern unit. Scott7 collected the existing data about cubits around the Middle East area, and we adopted the common cubit (1 cubit = 17.5 inches) to approximate the size of the Ark. In modern units, the Ark was approximately 135m long, 22.5m wide and 13.5m high. Table 2. Seakeeping safety indices for a wave height H1/3 = 11 metres (safest = 0, least safe = 1). See text for definitions of indices. Si(wave) is the total seekeeping safety index. p>Here KB is the height of B, d0, is the draft, and B0 is the beam.